Hands are the workhorses of our body; they literally get used at every turn. When we need them, they are there for us. But when they need attention, what happens? Chances are, they don’t get any attention – and for all their hard work, for everything they do for us. Many people put hands way down on the priority list to get the care they need. 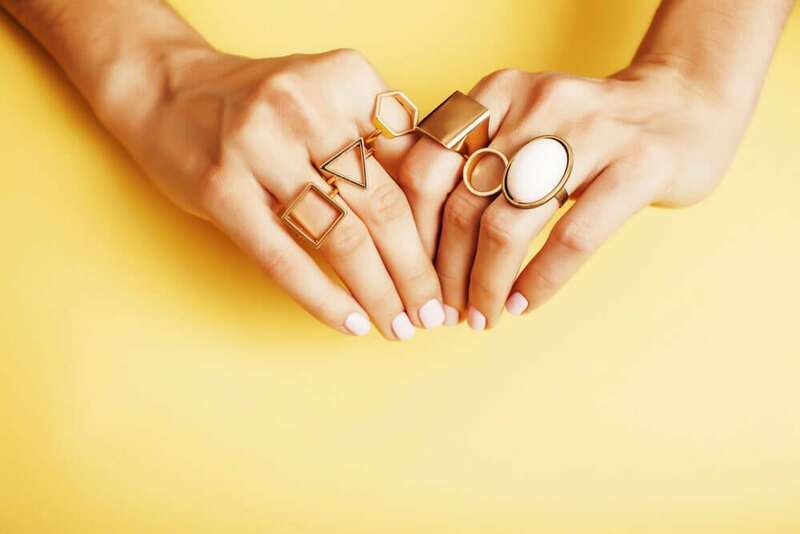 Our hands are a tell-tale sign of our age, often giving it away faster than the rest of us. Not only do they probably go without proper moisturisation, they are one of the most exposed body parts to the sun. This can cause skin discolouration, or pigmentation on the hand’s. Intensive Pulse Light (IPL) Skin Rejuvenation therapy can help to rectify the discolouration that the sun can cause. It is FDA-approved and one of the most effective non-invasive method of treating damaged skin available. This remarkable treatment uses a broad wavelength of light (it’s not a laser) to rid the skin of sun damage. It can treat several conditions at once, including reducing the appearance of birth marks and the signs of ageing. You will be able to see the visible effects almost immediately and be able to return to your normal routine right away. Our Anti-Ageing Hand Rejuvenation Injections use a high concentrate of Hyaluronic Acid to help hydrate and plump ageing skin. The hyaluronic acid helps to reduce the appearance of fine lines and wrinkles whilst restoring the elasticity in the skin. The results can last between 6 – 9 months, and the treatment is undertaken by our Aesthetic Nurse. Dermal Fillers are another great treatment that uses hyaluronic acid to plump, replenish, and smooth out lines and wrinkles in the skin. The substance used is a gel that is natural and biodegradable. 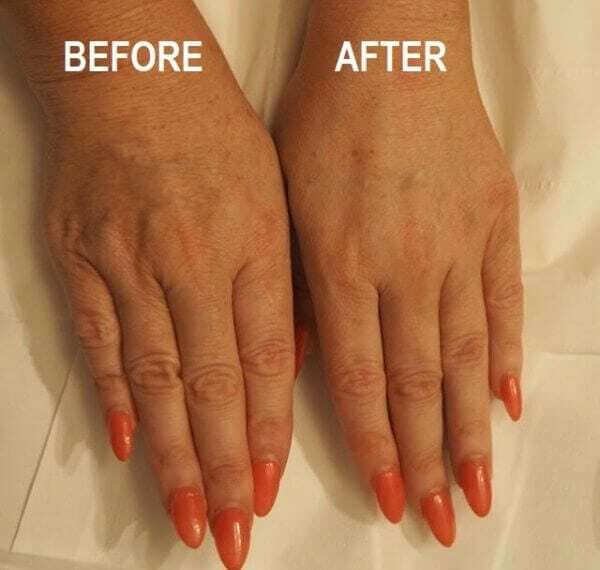 It is often used in the face to help restore lost volume, but can also have wonderful results helping to plump older hands which can sometimes look gaunt and bony. It flows into the skin smoothly and fills lines in to provide a smooth and more even look. Hands need all the help they can get – they often work too hard! Call us today and learn more about treating your hands to amazing technology that can help them look and feel better.